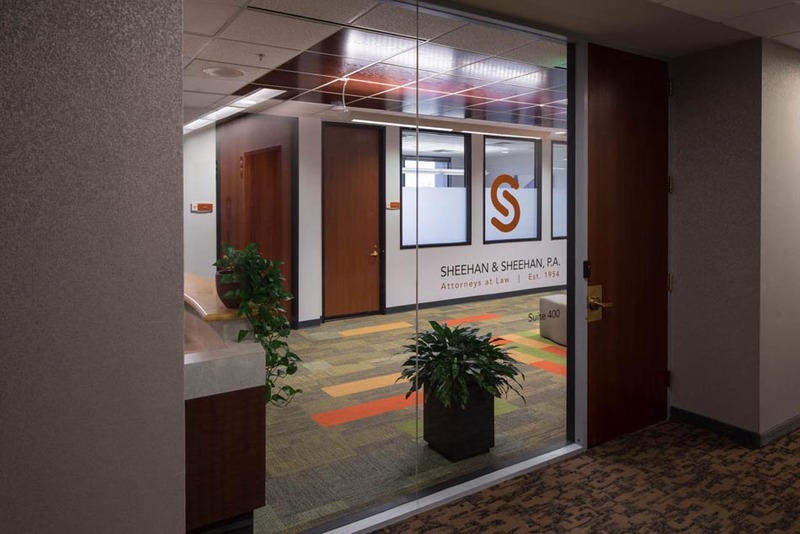 Sheehan and Sheehan Attorneys at Law P.C. 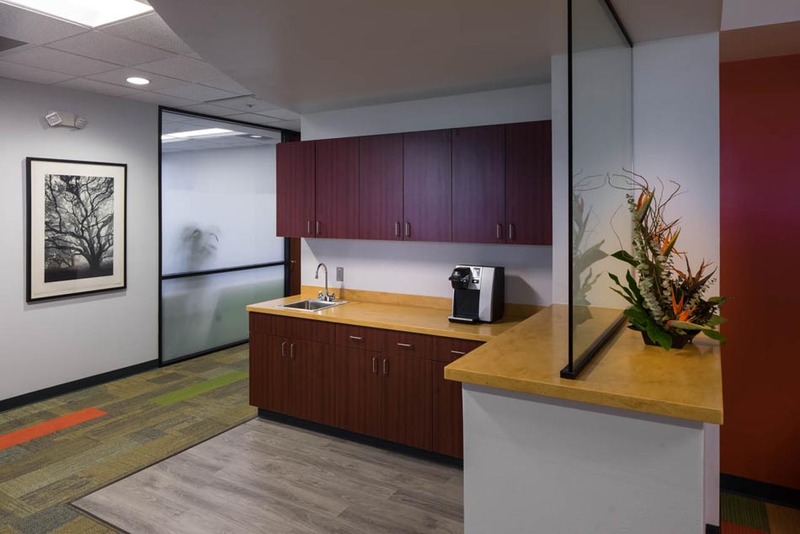 - NAIOP Award Winner - AIC | Analyze - Innovate - ConstructAIC: General Contractor - Albuquerque, NM | Analyze.Innovate.Construct. 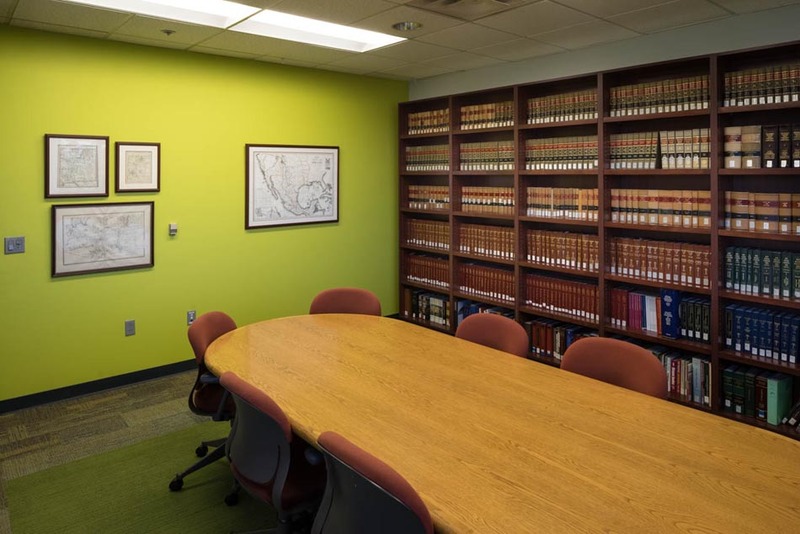 Sheehan and Sheehan Attorneys at Law P.C. 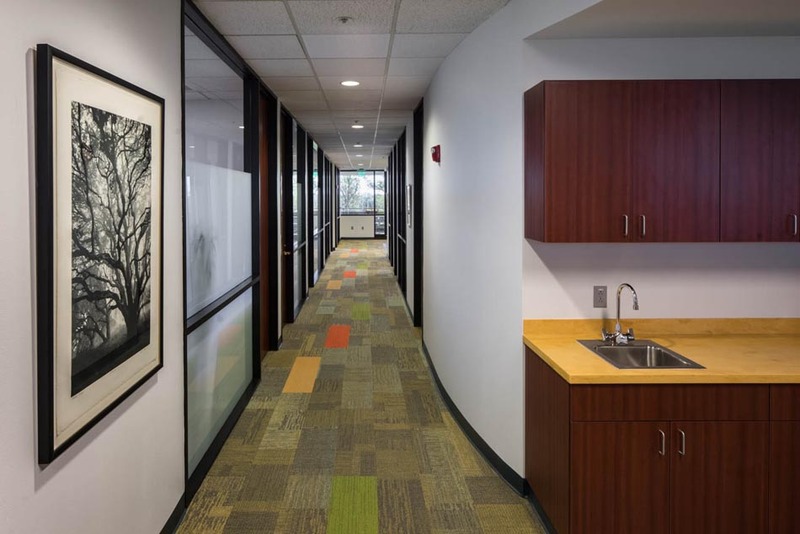 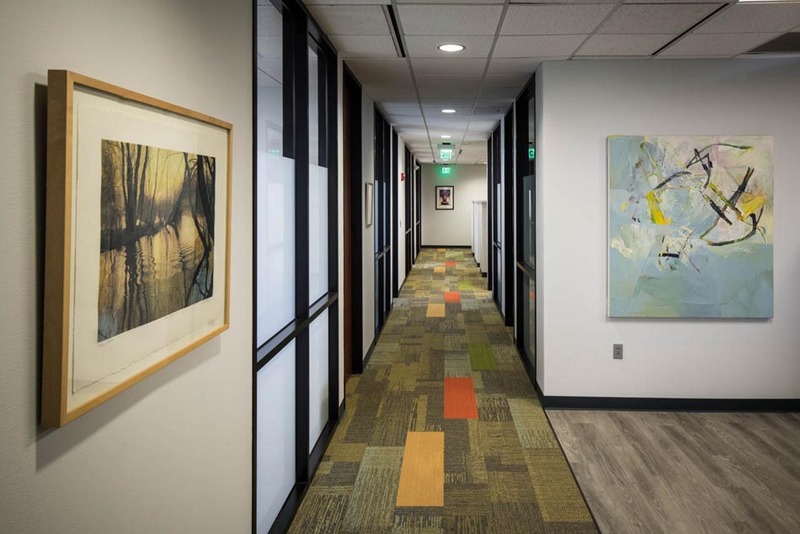 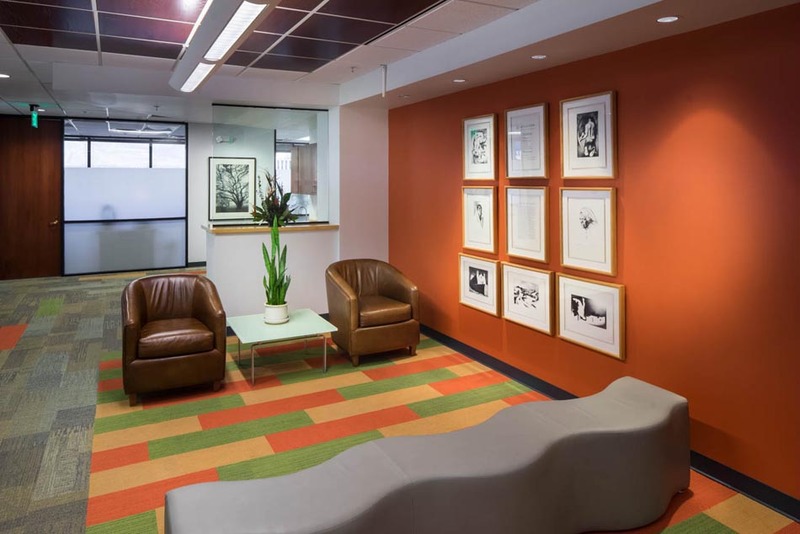 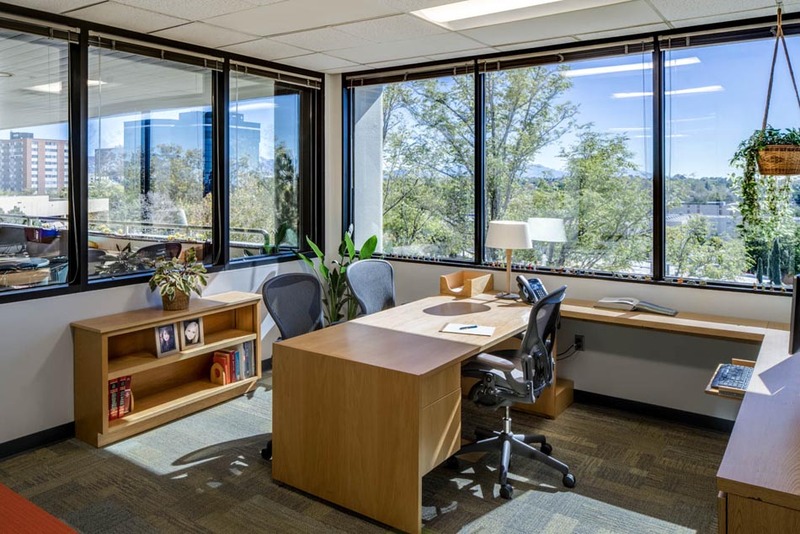 Sheehan & Sheehan P.A., Attorneys at Law were at the end of their lease the First Plaza in downtown Albuquerque when they hired Cheery See Reames Architects to analyze their current space usage, interview all staff members and determine their ideal future office space. 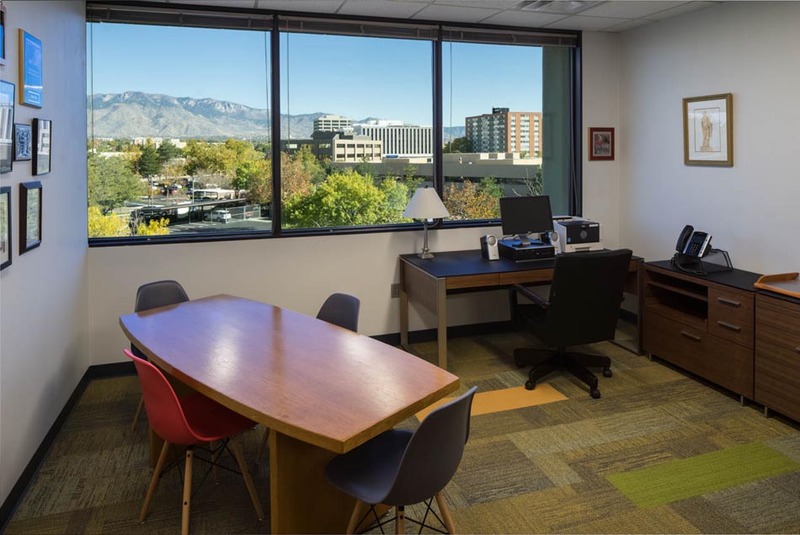 With courtroom filing now being done electronically, there was no need for the office to be located near the courts, so Scott Throckmorton of Argus Investment Realty presented several different locations, each with their own pros and cons. 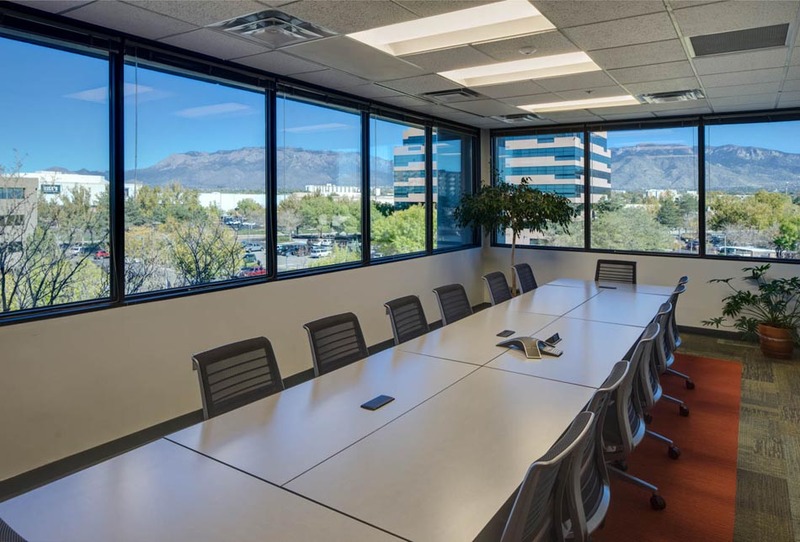 Ultimately, the company decided upon Albuquerque Centre on Indian School in Uptown in order to take advantage of the increased convenience and amenities available to their employees — something that was given a great deal of consideration throughout the process. 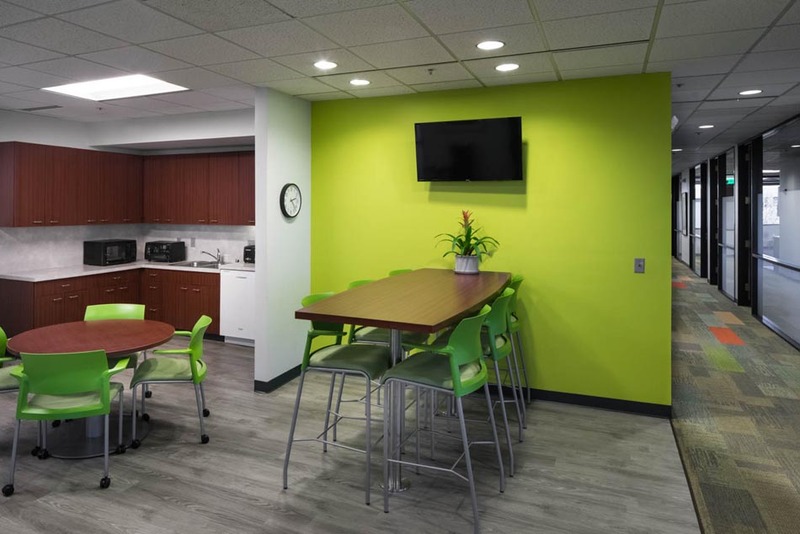 In addition to the area conveniences, it was very important for the client to be able to give their employees some additional special features within the office; some at their own cost. 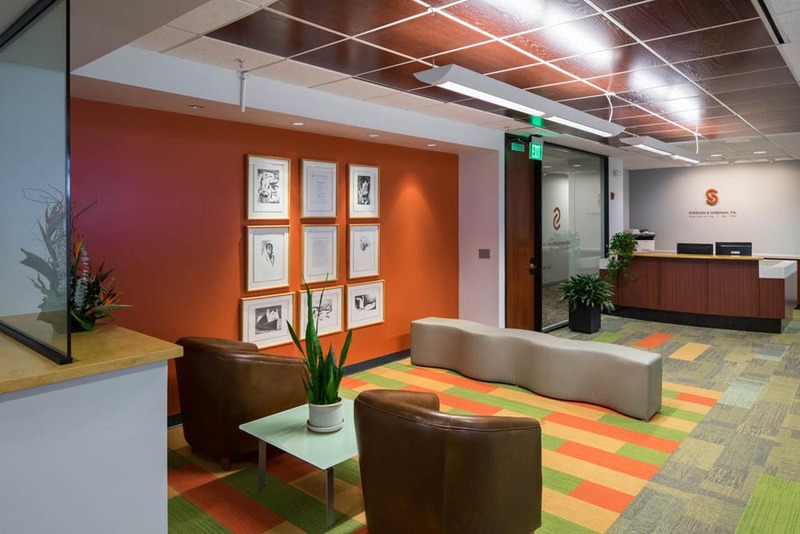 Some of these features included: new casework, including a coffee bar adjacent to the conference rooms with a solid surface counter-top, a wood ceiling in the lobby, colorful plankstyle carpet tiles and decorative film on the side-lites of the private offices to replace the existing mini-blinds and lend a more modern look. 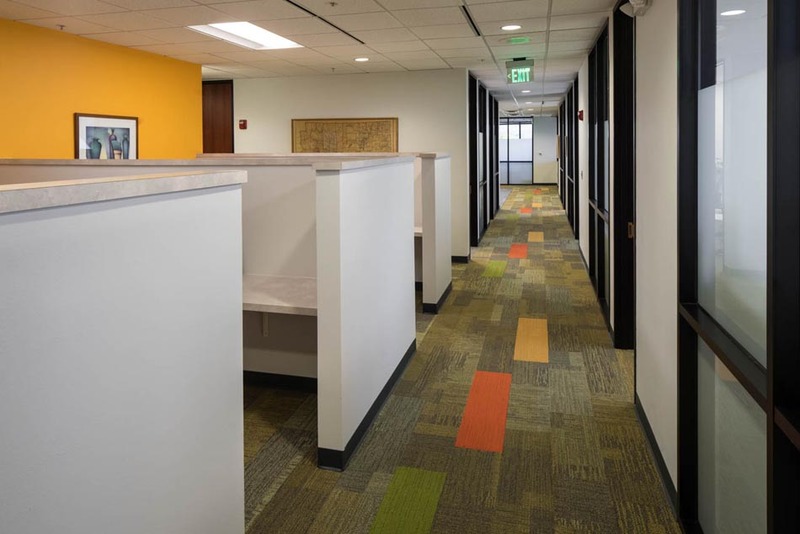 Additionally, the existing layout of the office was modified to create a more open office with upgraded lighting and finishes. 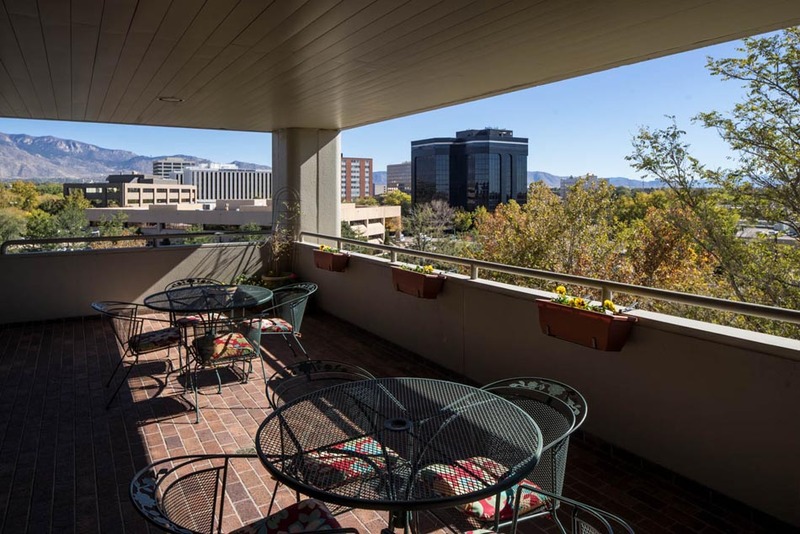 One of the most attractive features of this property is the magnificent view of the mountains from the main conference room, named after Tim Sheehan.